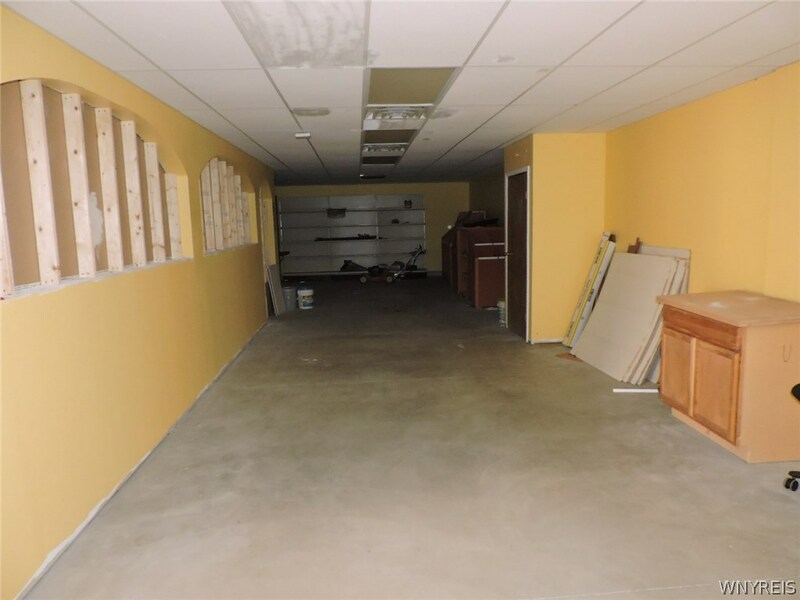 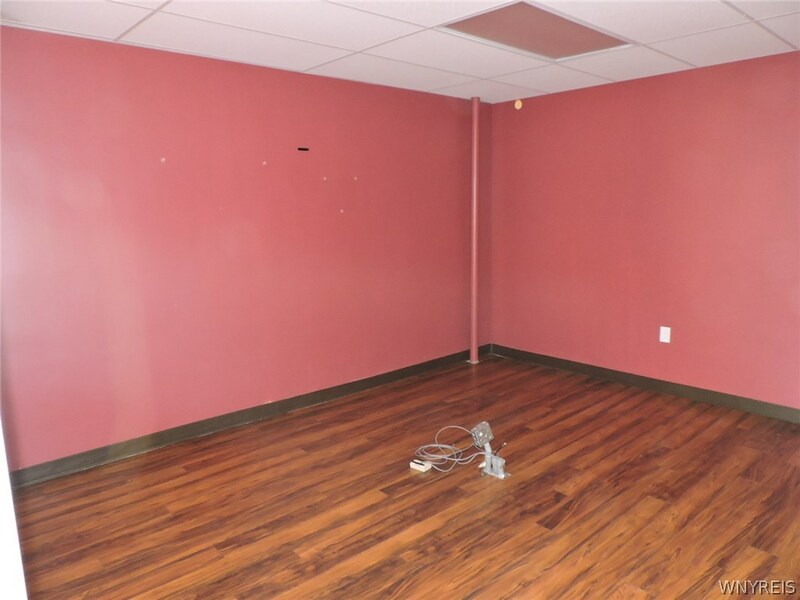 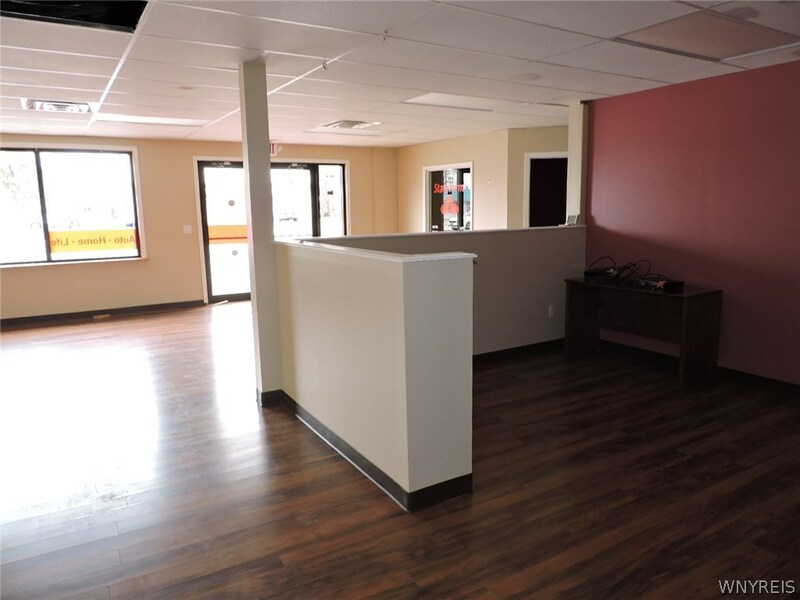 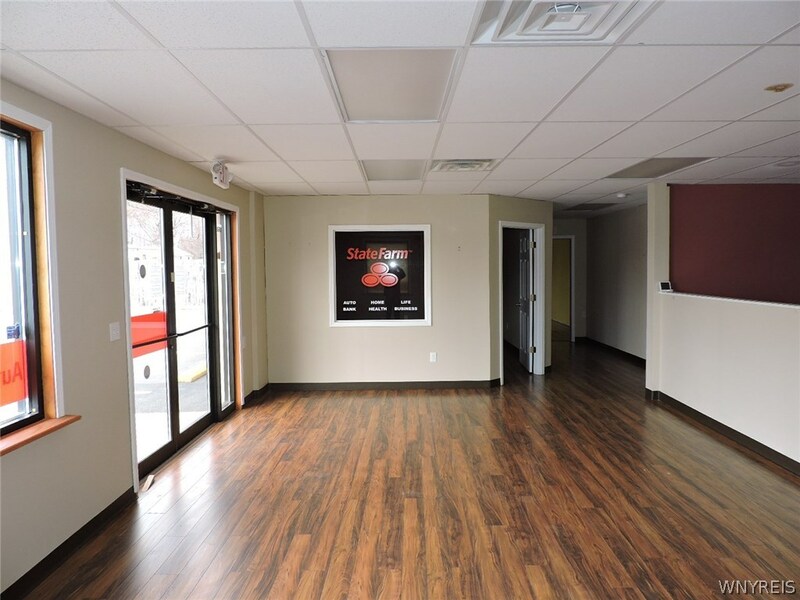 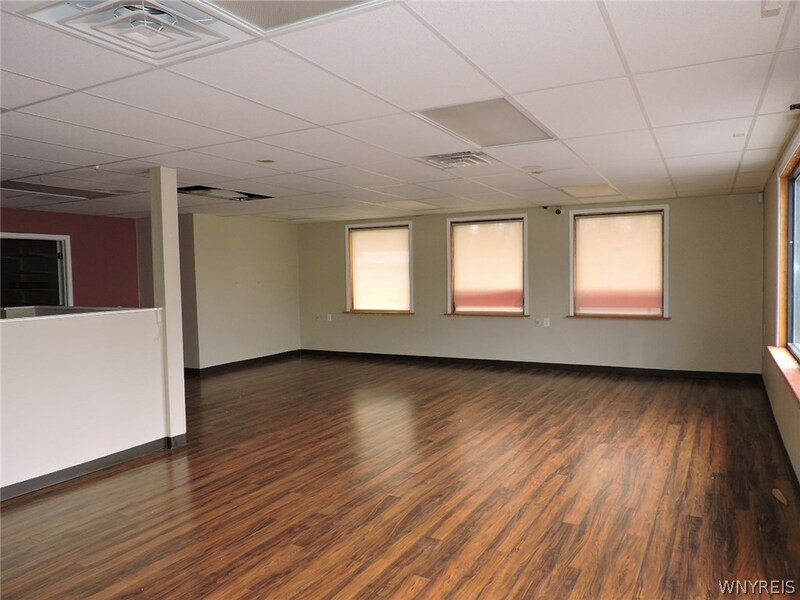 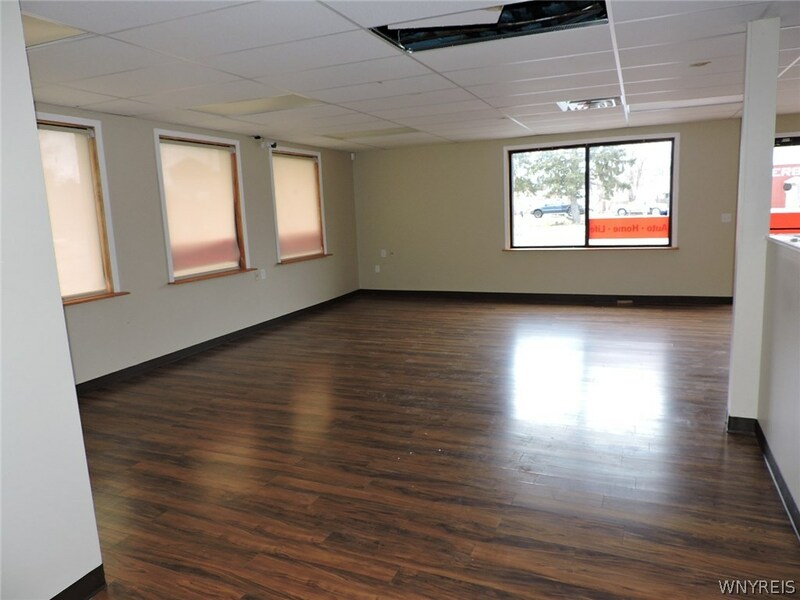 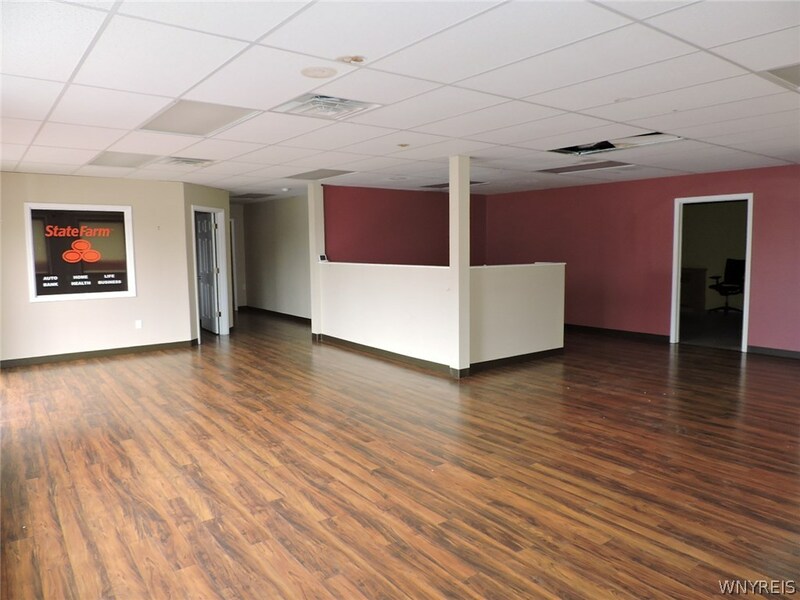 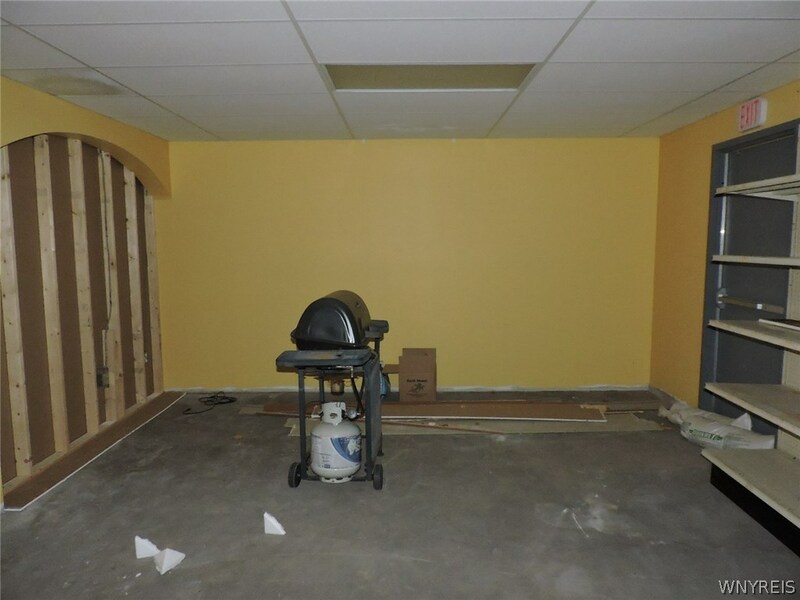 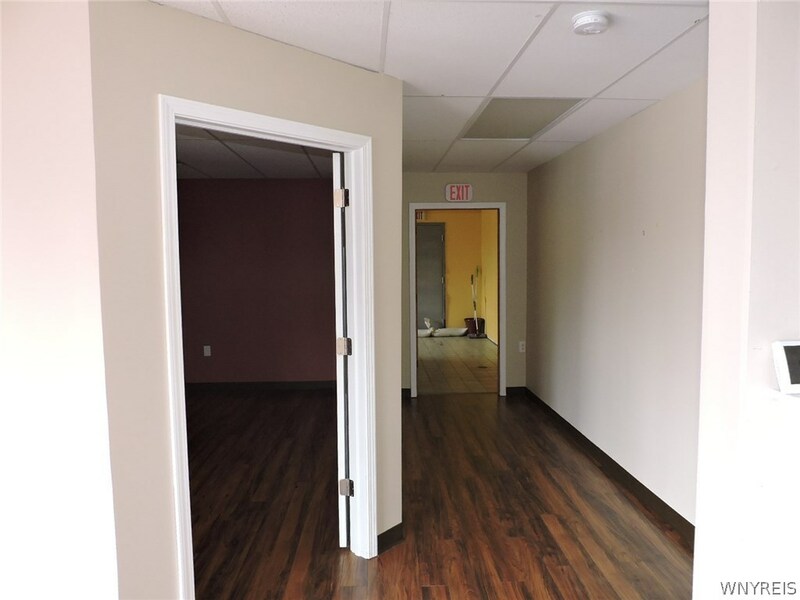 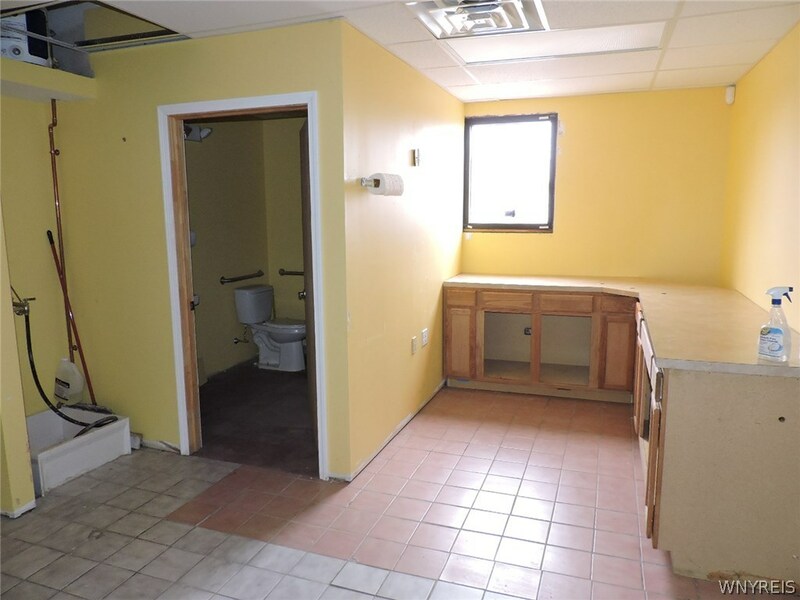 Great opportunity to either start-up a business or established business operating from a newly renovated corner location in Derby for sale or lease. 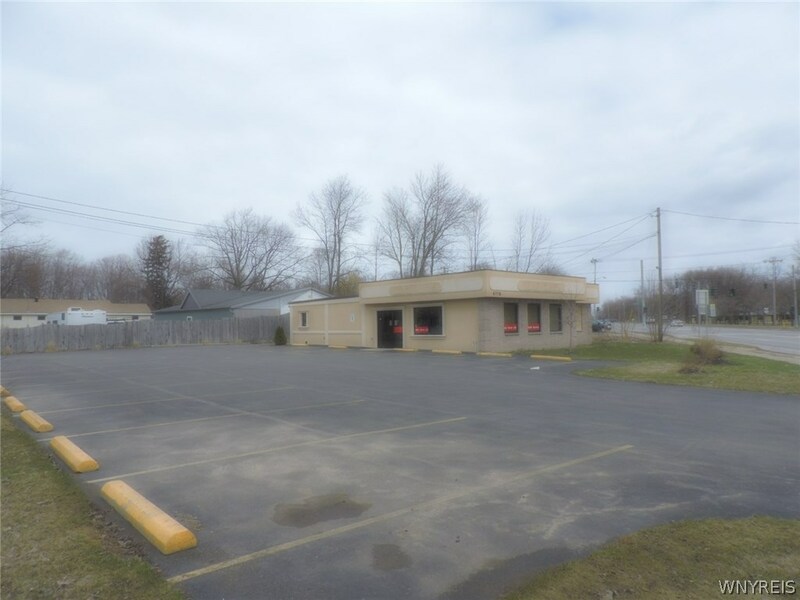 Large, free-standing building has has good curb-appeal located near stop light. 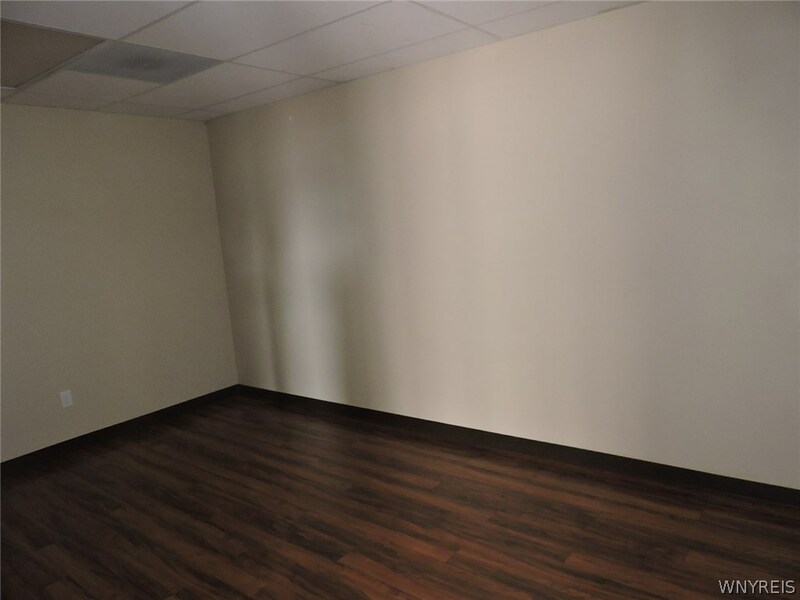 No work needed unless to your liking with commercial sign post. 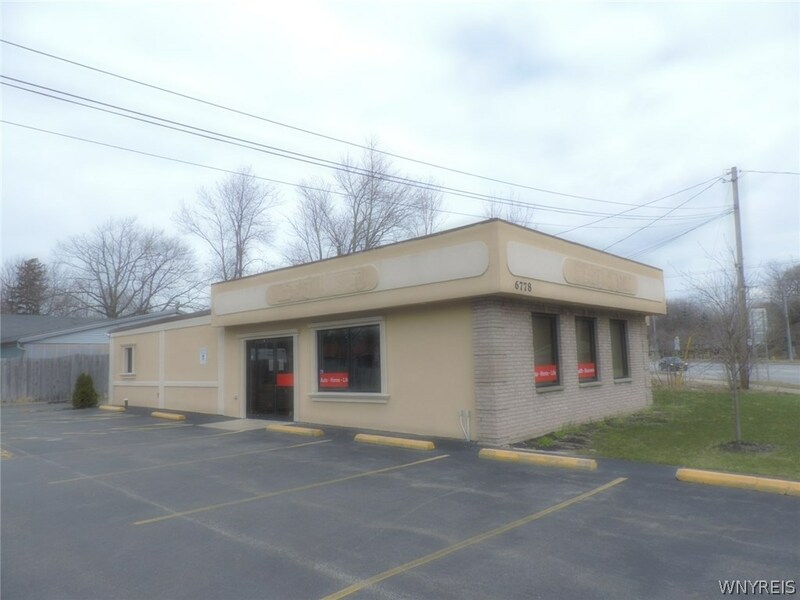 Many possible ideas with this building formerly a (state farm insurance agency). 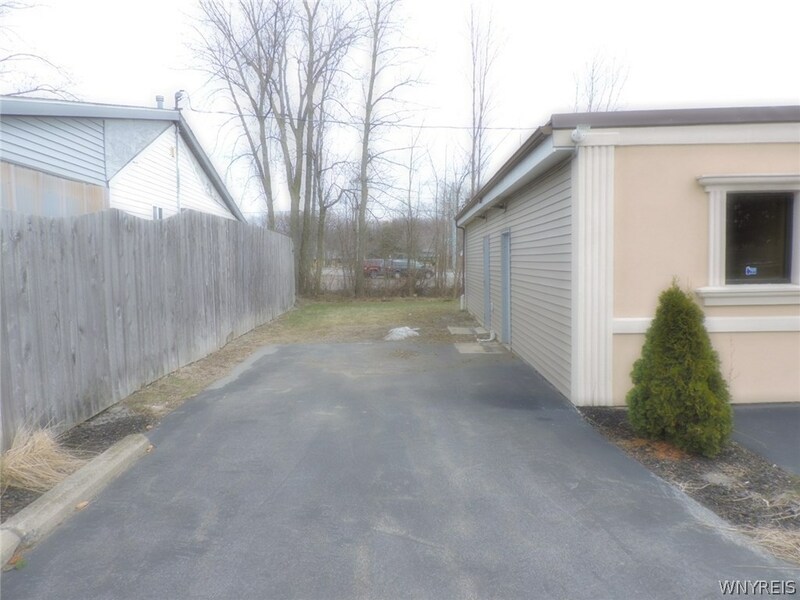 Updates include New Rubber Roof 3yrs old, Rear siding 3 yrs old and outside Waterproofed drainage system 2 yrs old. 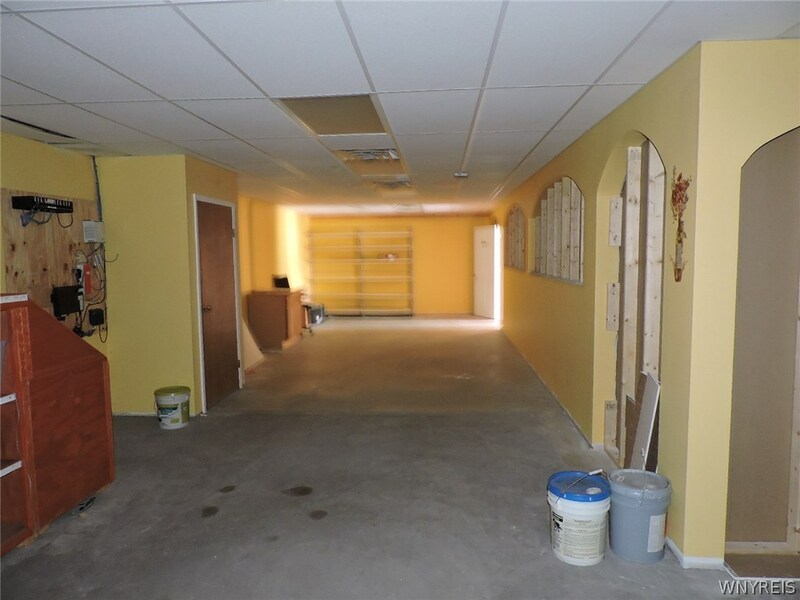 Directions To Property: On Erie Road In Derby.